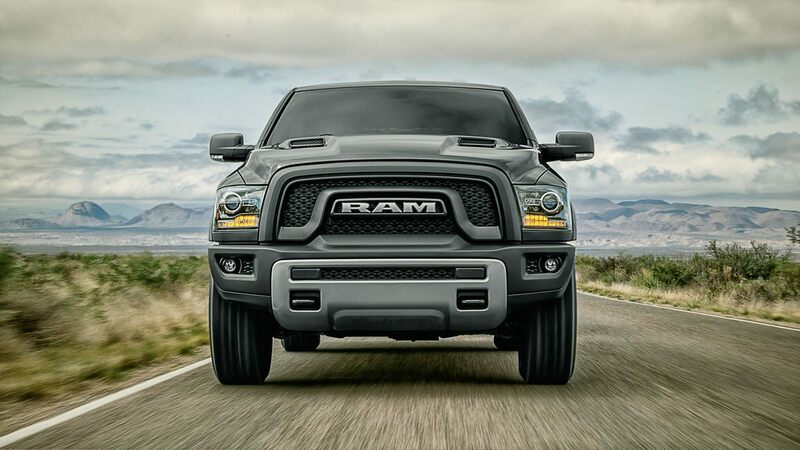 A Dodge RAM is among the most durable, rugged and long-lived vehicles on the road today. The number of Dodge trucks from the 1970s and 1980s that are still on the road dwarfs the number of cars from that era that are still used as daily drivers. While cars from that era can still be seen throughout the American Southwest, throughout much of the country's North, trucks are virtually the only extant representatives still on the road from those decades. This built-in super-longevity indicates that a well-maintained Dodge RAM may stay on the road almost indefinitely. 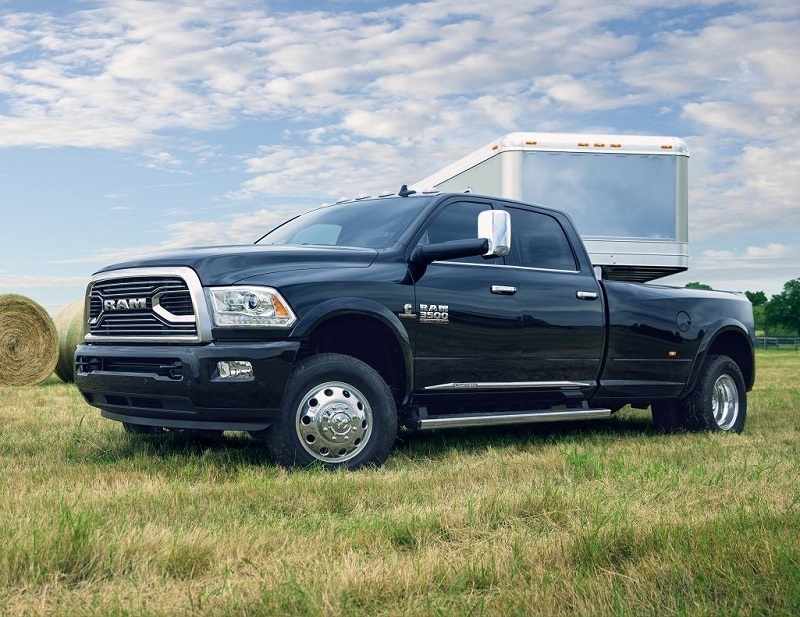 At Melloy RAM, our technicians are certified by Dodge and have tens of thousands of hours of experience among them at fixing some of the most challenging problems that can occur with Dodge trucks. Our techs focus solely on the auto repair of Dodge vehicles, and this means that we are the foremost experts in Albuquerque NM when it comes to diagnosing and repairing anything that may go wrong on your Dodge vehicle. With cars, as in life, it's often the little things that count. This is especially true when it comes to the long-term maintenance of your Dodge truck. Many people believe that repairs on their vehicle should only be made when they render the car or truck undrivable. But this is a badly flawed philosophy. The truth is that preventive maintenance and timely Albuquerque service for anything that may go wrong with your vehicle is the single best way to ensure that it will stay on the road for years or decades to come. And nowhere is this truer than in the case of Dodge trucks. As noted, Dodge trucks have the ability to stay on the road for virtually as long as their owner cares to drive them. But while these trucks can take a brutal beating and keep going strong, year after year, they also require a minimum level of proper maintenance and auto repair. Seemingly trivial things like an engine knock at highway speeds or the vibrations caused by a bad wheel bearing can be warning signs that action needs to be taken quickly. Bad spark plugs can cause cylinders to not fire properly. This, in turn, can lead to buildup of combustion byproducts within the cylinder and the engine components, leading to higher levels of heat and friction. These processes, when allowed to run unchecked, can eventually lead to severe levels of heat and subsequent wear. Eventually, not taking care of something as simple as a spark plug change can lead to head gasket failure or cracked cylinder heads or even cracked engine blocks, especially on modern engines that make heavy use of aluminum components. Likewise, the drivetrain is nothing to be ignored. Any vibrations that occur at speed are, by definition, abnormal and should be immediately checked out. Something as simple as asymmetric tire wear can cause enormous strain on the transmission and rear differential. In time, these additional stresses can begin to cause serious wear on the transmission or other drivetrain components themselves. In fact, blown transmissions are one of the top reasons that otherwise good-condition trucks end up destined for the junkyard. Too often, the replacement of a transmission will end up costing more than the vehicle's Blue Book value. The good news is that almost all catastrophic transmission failures can be prevented through diligent use of straightforward good maintenance practices. Those are not all the models that are available for you. To get the full menu, you're going to want to visit the dealership serving Golden Colorado. We recommend that you visit Skyline RAM repair in Albuquerque NMlorado for deals for Golden residents, as well. Another area that can potentially make the difference between a truck that runs 1,000,000 miles and one that only makes it to the 200,000-mile mark is good maintenance of steering and braking components. Braking components are the car parts most likely to experience serious wear, with steering parts coming in a close second. Both of these parts tend to be inexpensive to repair and replace, with typical jobs coming in well below the $500 point. But not performing adequate maintenance on steering and braking components is also one of the most certain ways to end up with a catastrophic mechanical failure. Brakes that are not in top working condition inevitably generate huge amounts of heat. This heat and friction can cause excess wear on every part surrounding the brake system. It can even lead to brake fade. an extremely dangerous condition caused by boiling brake fluid. Brake fade and catastrophic front-end failure, including wheel collapse and separation, rank among the most prominent cause of serious single-vehicle accidents. But the catastrophic endgame of poor brake and steering maintenance is completely avoidable. Our dealership will work with you to get on a solid Albuquerque service schedule and repair any problems that may arise with your Dodge truck. 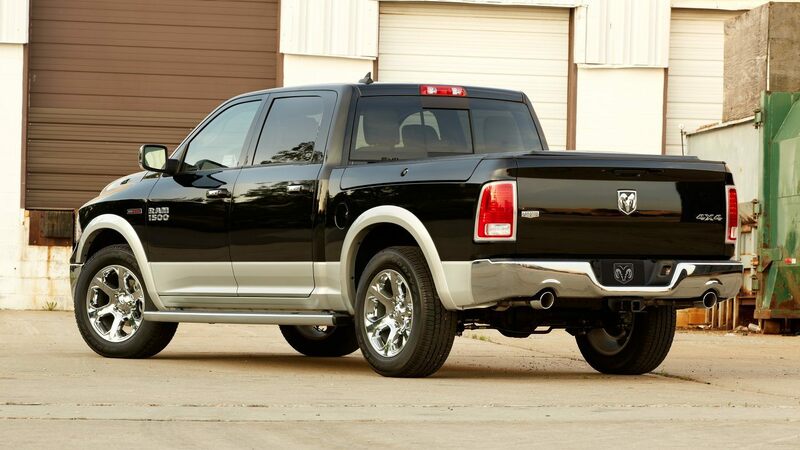 There is simply no better place in the Albuquerque area at which to have your Dodge truck serviced and repaired. Our friendly agents and expert technicians are dedicated to one thing: keeping your truck on the road for as long as possible and its occupants safe. We eat, sleep and breathe Dodge trucks. 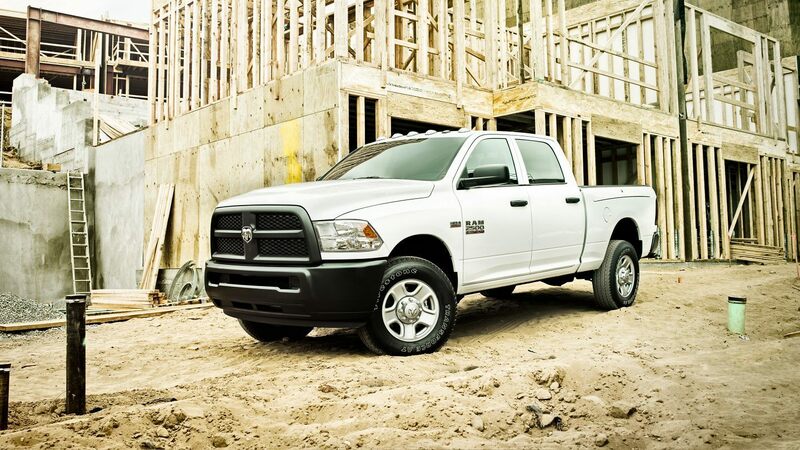 There is no place better-qualified in Albuquerque NM to fix and regularly service your Dodge truck. Visit Melloy RAM online, call us by phone or come into our state-of-the-art showroom and service center today. 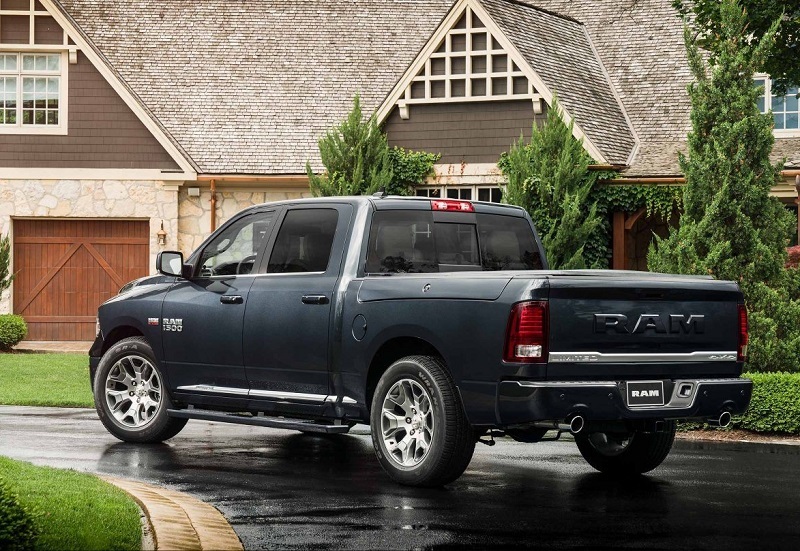 At Melloy RAM, your Dodge truck is in the best hands in the area.